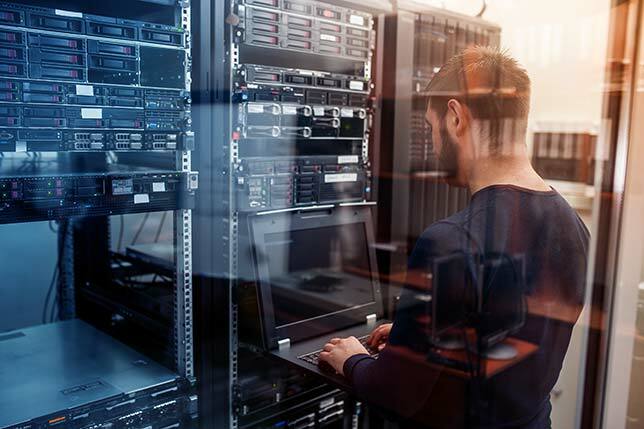 Three Democratic representatives have introduced a bill intended to promote retraining of industrial workers to enable them to take cybersecurity jobs. The "New Collar Jobs Act" would include loan forgiveness for students, tax credits for employers and other perks. HR 3393, introduced by Ted Lieu (D-CA), Matt Cartwright (D-PA) and Ann Kuster (D-NH), would be applicable in high unemployment areas, especially those that have seen big job losses in manufacturing. Citing a Cisco estimate of a million unfilled cybersecurity jobs, the legislation calls for "federal stimulus" to re-educate those workers in cybersecurity, with an emphasis on building skills to address vulnerabilities in industrial automation and control systems. Adding points to vendor evaluation scores for government contracts where the companies have taken advantage of the re-education tax credit. "The New Collar Jobs Act will incentivize companies to retrain their workers for excellent paying, sustainable jobs. These initiatives will generate thousands of new jobs. They will also provide growth in hard-hit areas of the country and will spawn additional training and entrepreneurial growth for new technologies, such as the Internet of Things," stated an overview of the proposed legislation. Since its introduction, the bill has been passed along to numerous committees for further consideration, including Science, Space, and Technology; Ways and Means; Education and the Workforce; and Oversight and Government Reform.